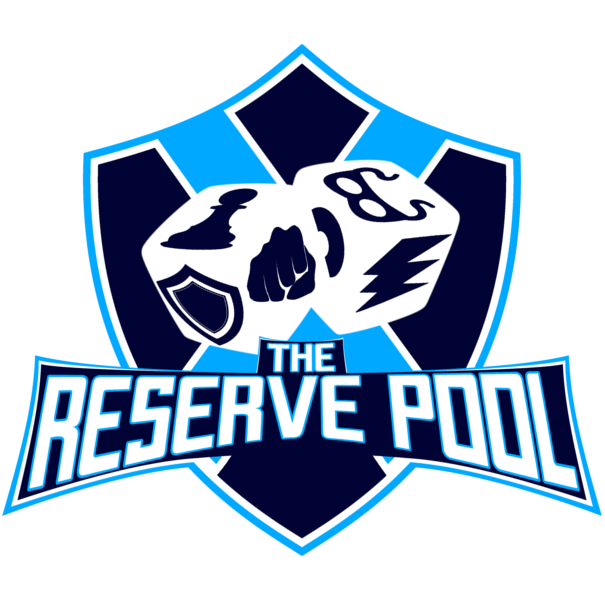 Find your Dice Masters Podcast fix here. Make sure to check out the podcast links to catch the latest episodes. Subscribe to these guys so you never miss a thing. The Utah gang bring you your weekly fix of Dice Masters. Join them for the latest news, rules forum updates, Brewing Buddies, and finding the best way to KO your own Rarecrow. Maybe they might even pass you priority. Chris (the one and only True Mister Six) and Andy (who went to Worlds don’t you know) share the Dice Masters world from across the pond. Interviews, special guests, and more. 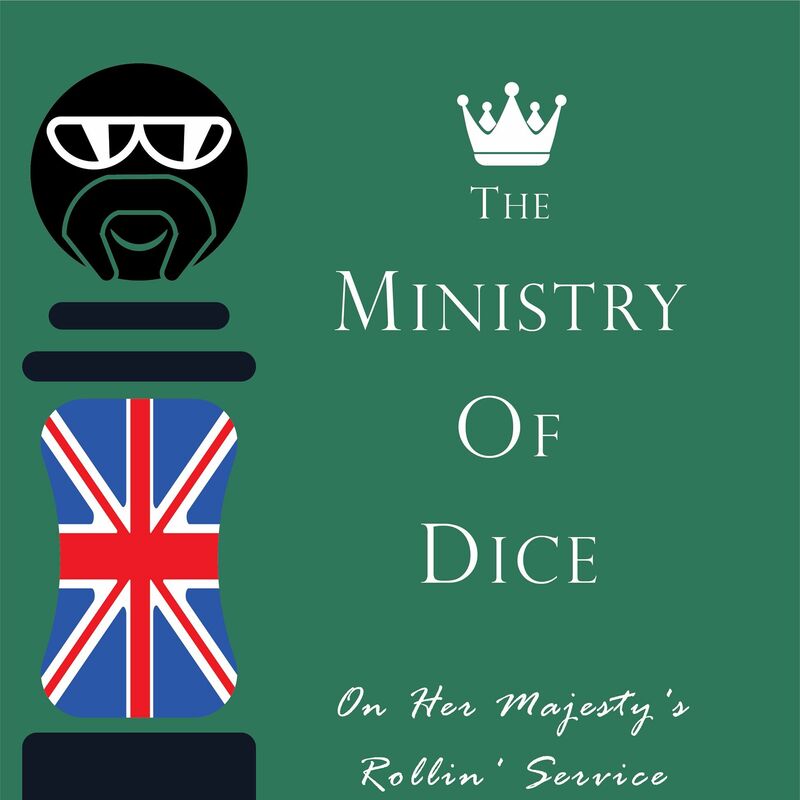 UK-based dice rolling information at it’s best. 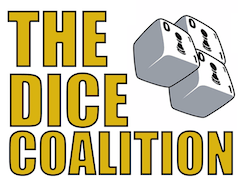 The Dice Coalition brings you information from around the Dice Masters World. Shadowmeld will be your guide to this great hub of Dice Masters information. 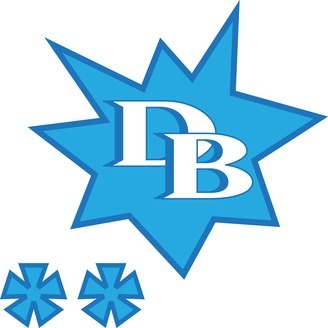 Visit them at www.dicecoalition.com for everything Dice Masters. Isaac, Stuart, JT and Randy bring you insight into the game we all know and love. Get your set reviews, strategy discussions, news, and more in this informative weekly program. Great information from the Gaming with Sidekicks crew.